The Toyota Fortuner has surpassed all expectations in India. Despite its Rs. 20 Lakh + price tag, it has managed to fetch great sales figures. 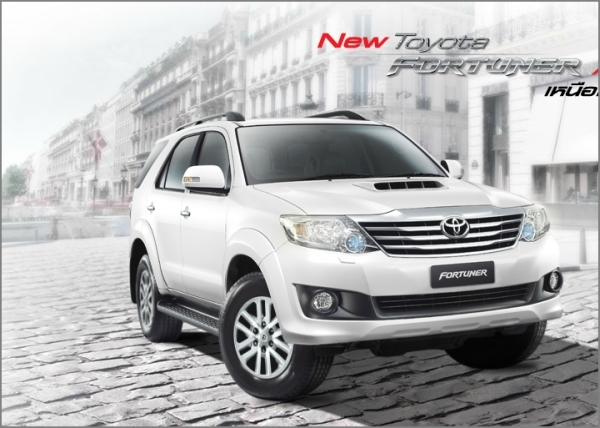 But with its rivals gearing up updates, Toyota too has decided to give the Fortuner a new look. The Fortuner now gets a fresh face, with Land Cruiser inspired headlamps replacing the current ones. A new chrome frame replaces the current brushed aluminium radiator grille, which is also inherited from the Land Cruiser. The front bumper has been tweaked a little with a new housing for the fog lamps. At the back, the tail lamps get a new housing with a clear-lens effect. The chrome plate at the back now gets the Fortuner branding and is stretched to connect the tail lamps for added styling. On the inside, everything remains unchanged, except for the blue illumination around the speedometer, which looks really cool by the way. The mechanicals remain mostly untouched too, except the engine which will be tuned for better efficiency and to the current emission norms. All in all, it’s a very typical Toyota facelift, with just a little tweaks, here and there. Prices are expected to be hiked a little, though we cannot really say by how much. The upgraded Fortuner will hit the showrooms in December and we expect the 4X2 and an automatic variant to be squeezed in around the same time too. The 4×2 could be priced below the Rs.18 lakh mark while the automatic variant will be close to Rs. 25 lakh mark. 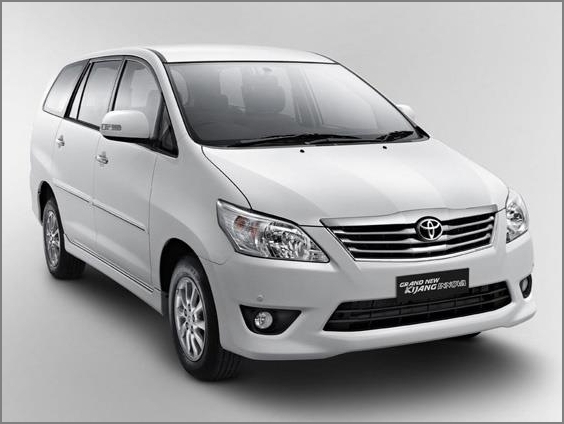 Toyota is also planning to increase its production capacity to meet the surging demand and reduce the waiting list.